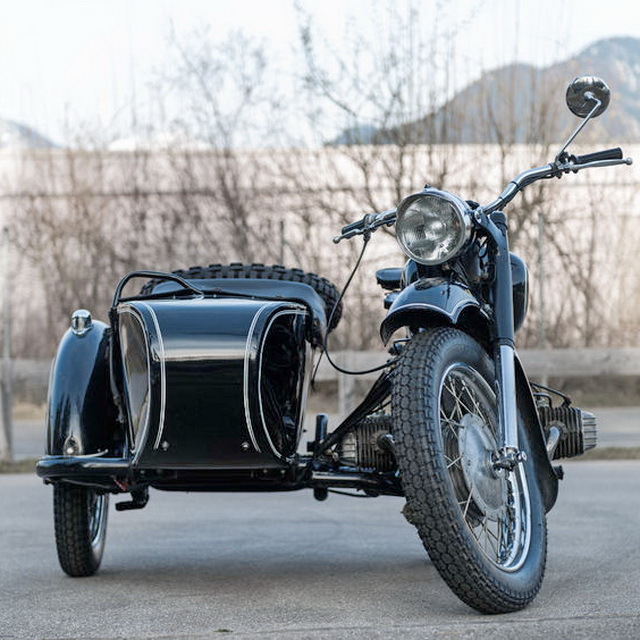 With over 150 years of combined experience, we offer the best motorcycle training in the state of Colorado. 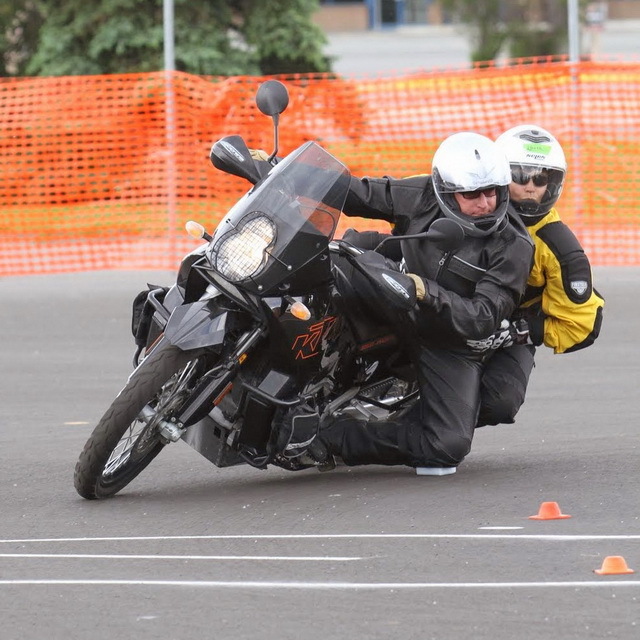 Most of our instructors have been riding for 30+ years and all take motorcycle safety to heart. We at Iron Buffalo "live to ride" and strive to share our vast experience with our students. We have classes designed for those who are just learning to ride and we offer advanced classes for the seasoned riders who understand the value of lifelong learning. Iron Buffalo places a high value on the importance of safety. We offer more full-size training ranges at one location than any other training provider in the State of Colorado. 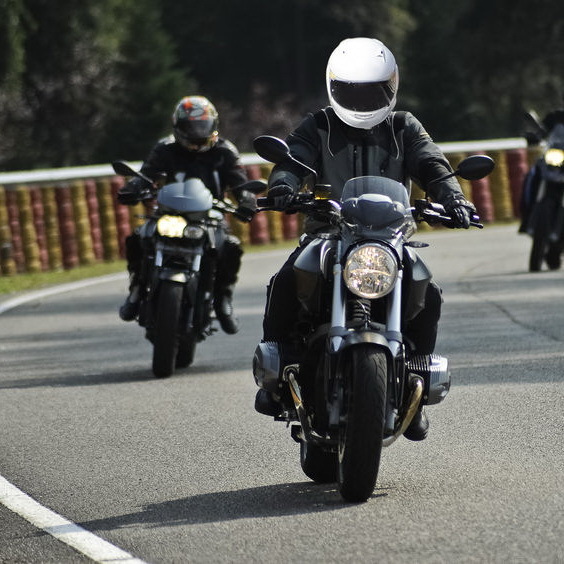 We perform regular maintenance on our fleet and our instructors are all trained in motorcycle safety procedures. What does this mean to you as our guest? 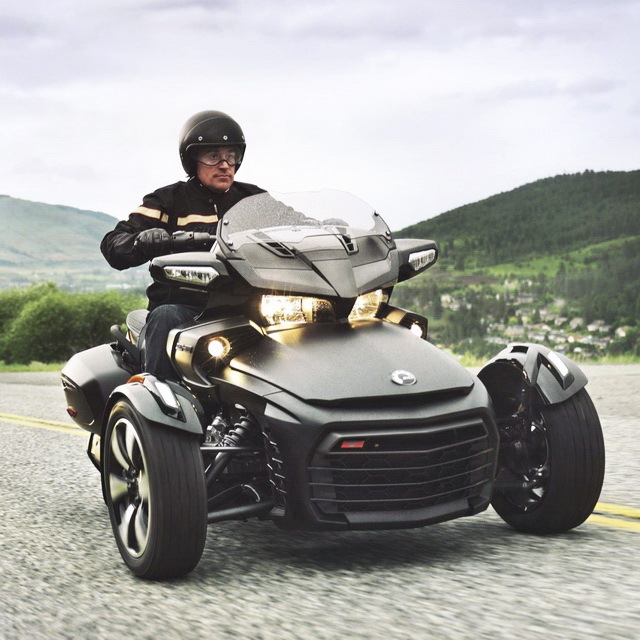 You will receive the best training available on ranges that are designed for safety and riding time. The more you ride, the more you learn. Each of our 5 ranges is dedicated to one class per day providing a relaxed learning experience. The quality of your training experience and your safety is what we are all about. We invite you to join us at Iron Buffalo for rider training that will stay with you throughout your lifetime. "The trainers were very professional and knowledgeable about the curriculum. They were very effective at teaching the techniques and helping us apply them practically." "Wonderful experience. I had zero motorcycle experience going in. They covered all the basics and got me proficient in two days. The classroom exercises were straight forward and prepared me for the test. The practical exercises on the bike were a challenge for me at first but became second nature by the end of day two. I would recommend this class to both new and experienced riders looking to get a Colorado endorsement." 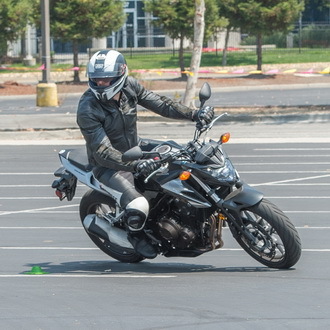 "The instructors were extremely knowledgeable, very nice and put us all at ease about getting on the bikes and performing the required exercises to obtain our licenses. Everything was well organized and well run." "Great class, very informative. Class was very small in a very convenient location away from city traffic. Bryan is a great laid back teacher, he was always ready to answer all our questions and concerns. Thanks guys. Highly recommended!!!! Jaro, Granby Colorado"
"Bob and Doug are great instructors. Very professionally run course with great content. I learned a lot and had a great time." "Fantastic experience! The instructors made the entire class better than I ever expected. They were positive and always worked to build confidence in the riders. I've recommended this class to several people. Well worth the time and money!"